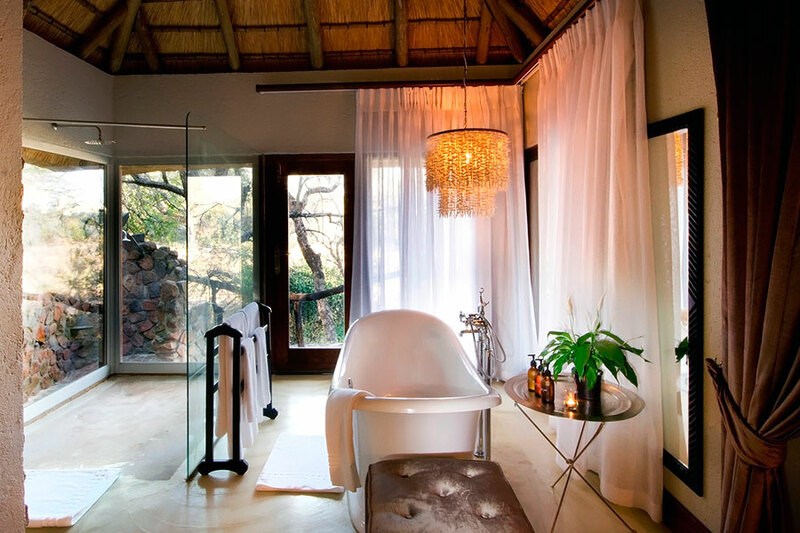 This Romantic South Africa Vacation is perfect for a honeymoon, or simply an intimate adventure for 2. We designed this itinerary for a honeymoon couple from Seattle who wanted to go on an adventure and cap off their honeymoon with a beach getaway. 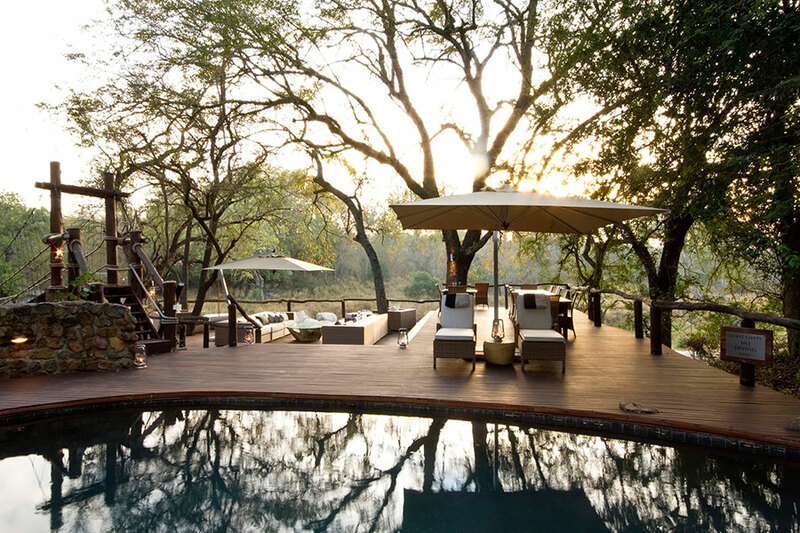 This package took them to Cape Town, a South African safari, and a luxurious island resort in Mozambique. 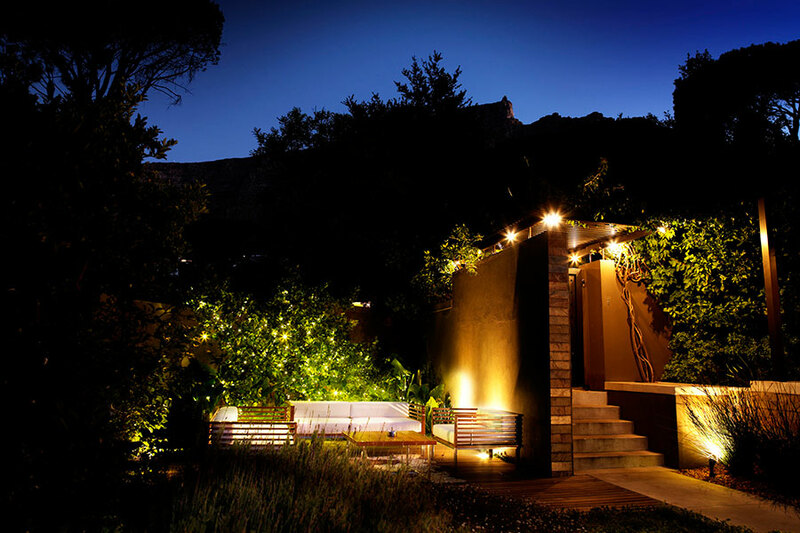 They started their Romantic South Africa Vacation by soaking up the romance of Cape Town. 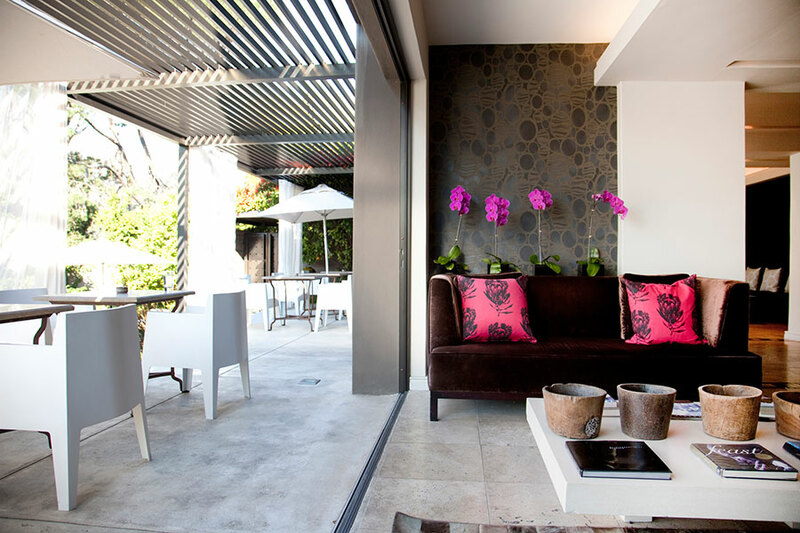 They stayed at Kensington Place, an exclusive boutique hotel. 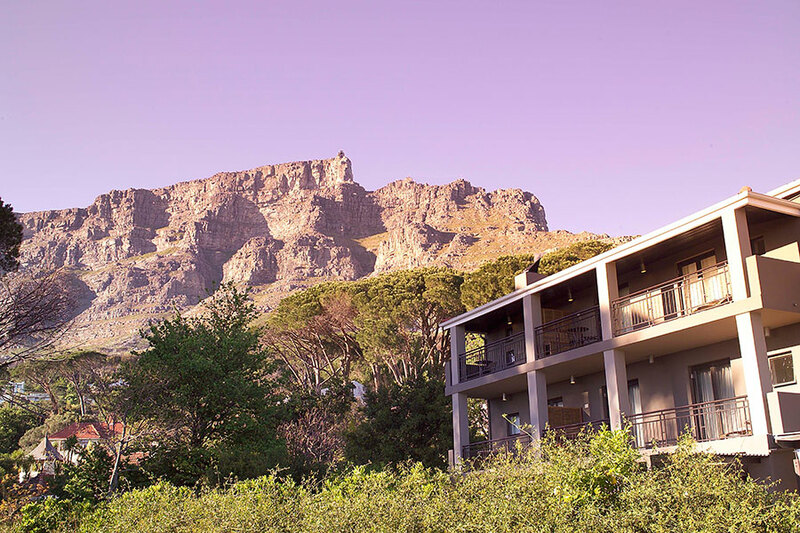 Though located in a lush, quiet suburb, this luxury hotel is just minutes away from the excitement of Cape Town and offers stunning views of Table Mountain. They spent 2 days exploring the attractions of Cape Town at their own pace, then took a day trip to Cape Riviera. 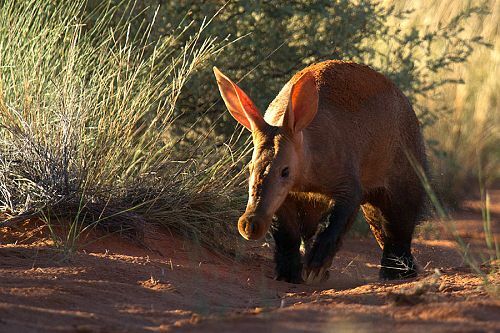 There, they discovered charming coastal towns and enjoyed spectacular whale watching at Walker Bay. 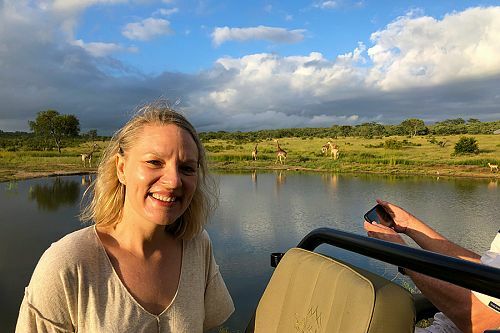 Continuing their Romantic South Africa Vacation, they experienced unique and personal wildlife adventures during their stay at the famous Kruger National Park. 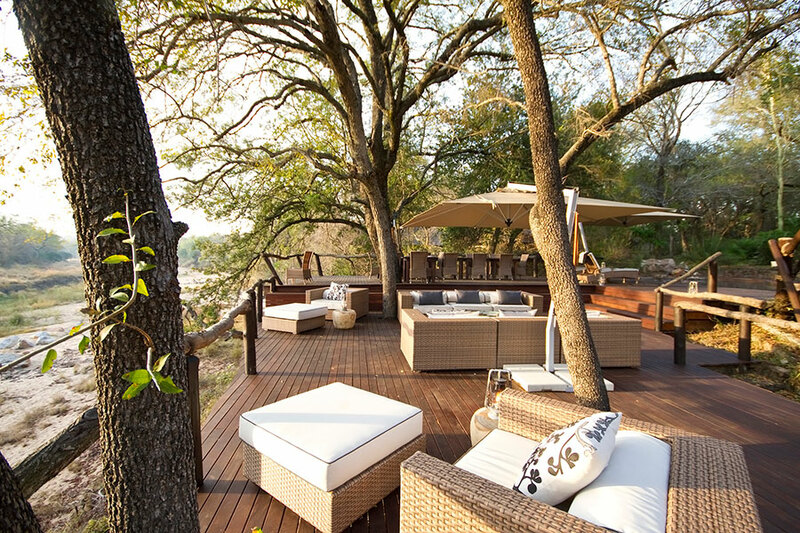 Upon arrival at their luxury safari lodge, they settled into their secluded suite and enjoyed a private view of the Mabrak River mere feet away. 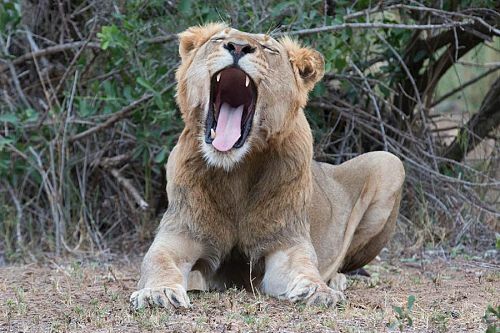 During their 3-night stay, they took early morning game drives to search for the Big 5, enjoyed an intimate bush walk with their expert guide, and relaxed at the lodge in the afternoon before heading out for more game drives in the evening. 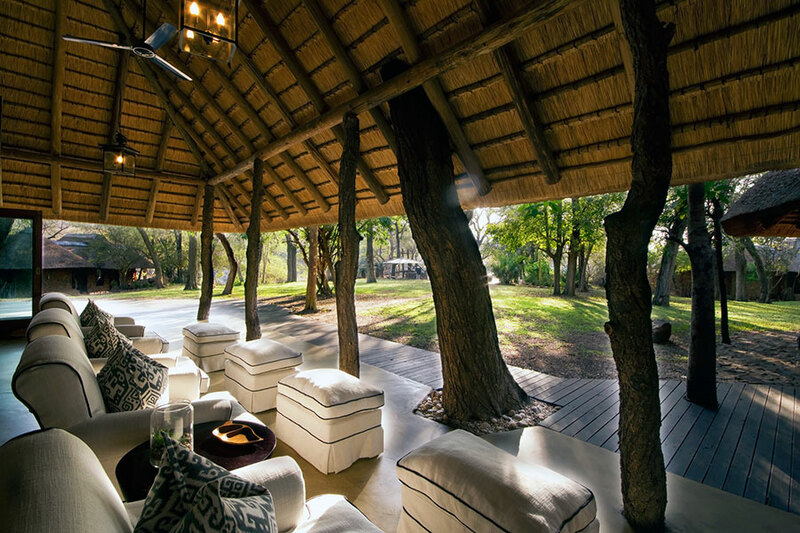 At the lodge, they enjoyed delicious outdoor meals on the boma and had access to a world-class wine selection. 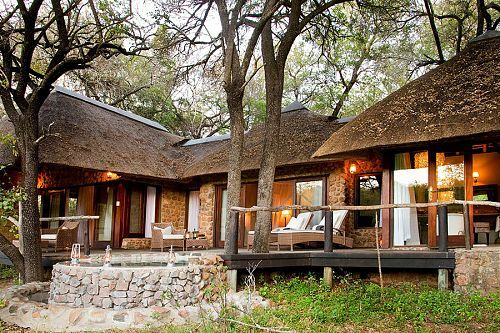 Their Romantic South Africa Vacation ended on a note of rest and relaxation in a piece of paradise: Benguerra Island. 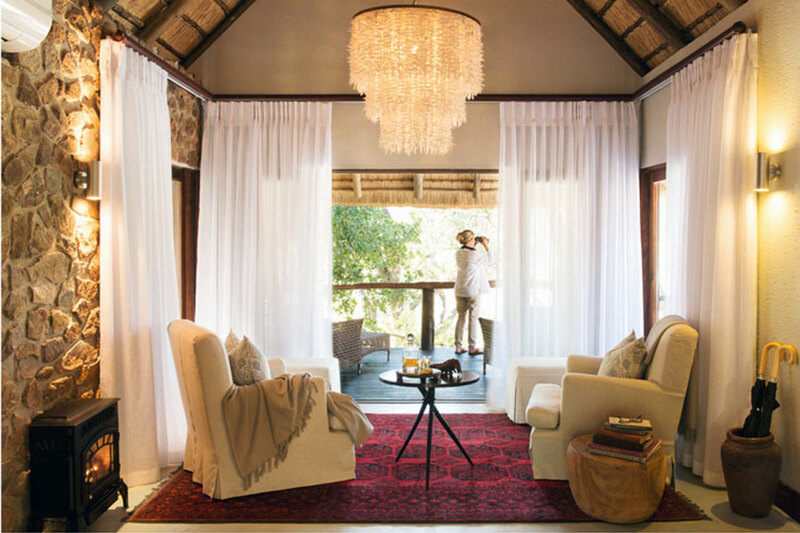 This luxury lodge in Mozambique is set in a protected marine conservation area and offers pristine beaches and unspoiled coral reefs teeming with marine life. Our clients took advantage of the calm, clear waters with plenty of snorkeling and swimming. During their stay, they took a sea kayaking excursion and enjoyed a romantic sunset cruise on a wooden dhow. They also decided to indulge in a breathtaking helicopter flight for a stunning view of the lush island and cerulean waters. 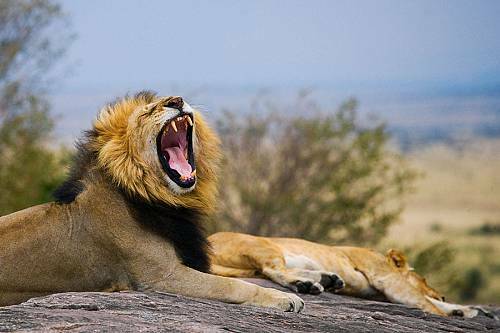 At last, their Romantic South Africa Vacation came to an end. They were transferred to the airport to begin their journey home. Today, head out to the surrounding coastline for a full day of whale watching and exploring Cape Riviera. First, stop in at Old Harbour Museum. Steeped in history, the Old Harbour has provided rocky but safe shelter for small fishing boats since 1857. Visit the Harold Porter Botanical Gardens before going to spot humpback whales. 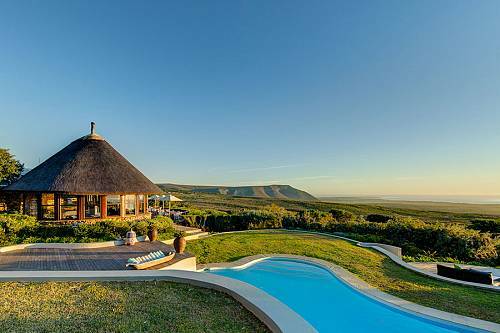 Walker Bay offers some of the best land-based whale watching in the world. Watch in amazement as you witness their breaching, lobtailing, spyhopping, and courtship rituals. 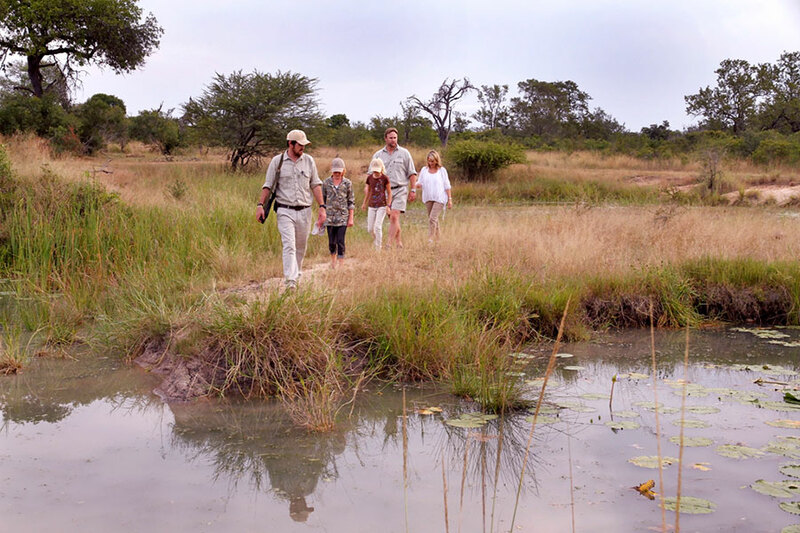 After breakfast, your driver will pick you up from Kensington Place to catch your flight to your next destination: Dulini Private Game Lodge. 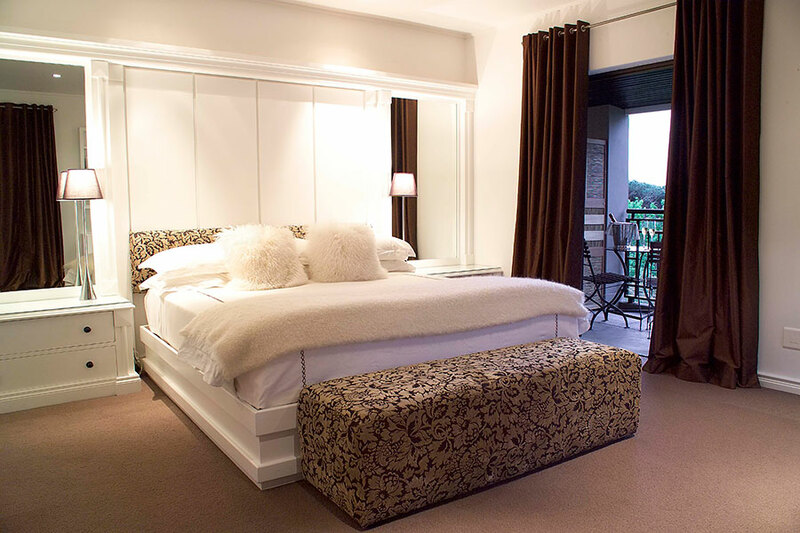 Set in a peaceful riverine grove, your suite offers private views of the Mabrak River. 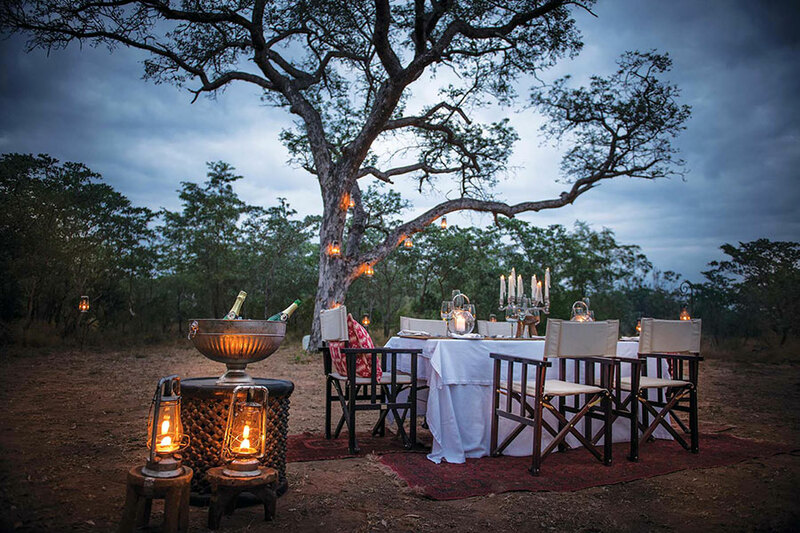 Enjoy a traditional boma dinner under the stars, then rest up for tomorrow’s adventures. 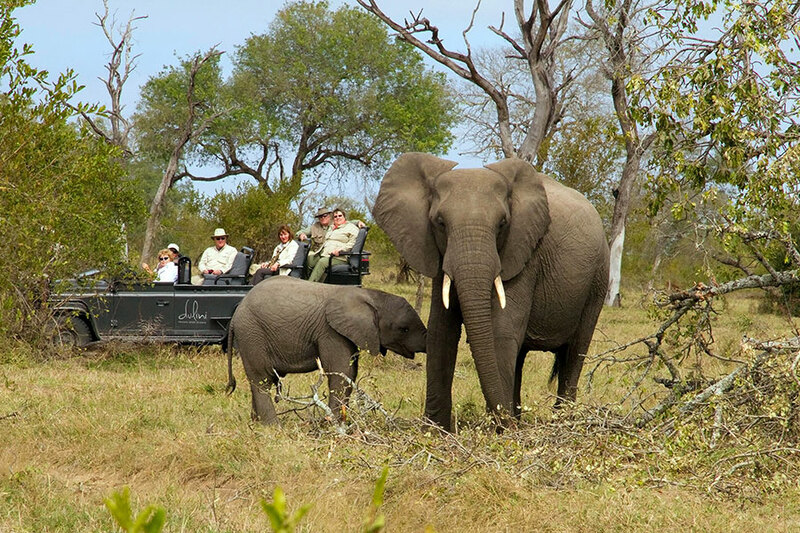 Experience unique and personal wildlife adventures during your stay. 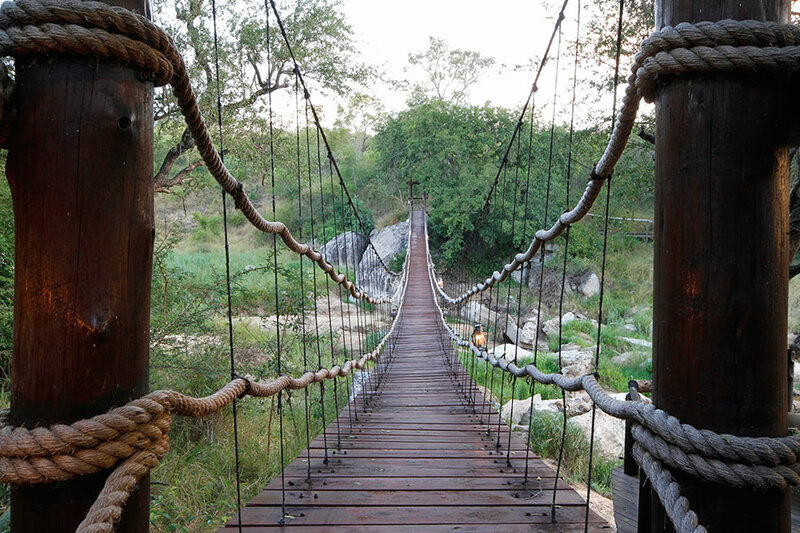 From dawn till dusk, there are a plethora of exciting activities available. Rise early for exciting game drives and intimate bush walks, then return to the lodge for a fabulous bush breakfast. 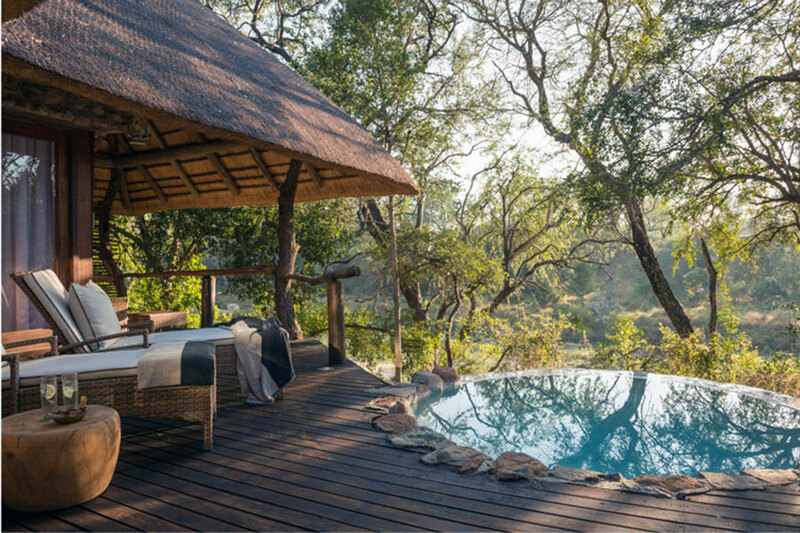 Spend the afternoon in your romantic, secluded suite, indulge in lavish spa treatments, or cool off with a dip in the pool. 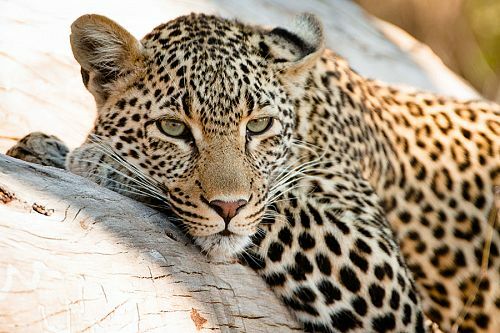 Cap off each day with an evening game drive to spot the Big 5, followed by a fireside boma dinner. 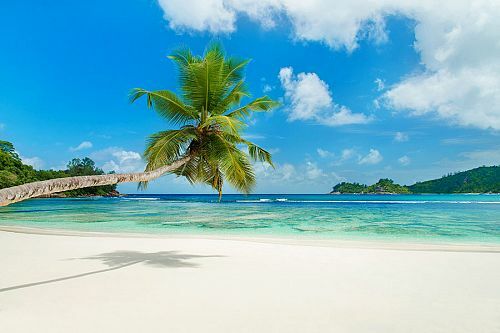 Today, you’re off to a romantic island getaway! Benguerra Island is an exquisite piece of paradise located in the middle of the Indian Ocean. 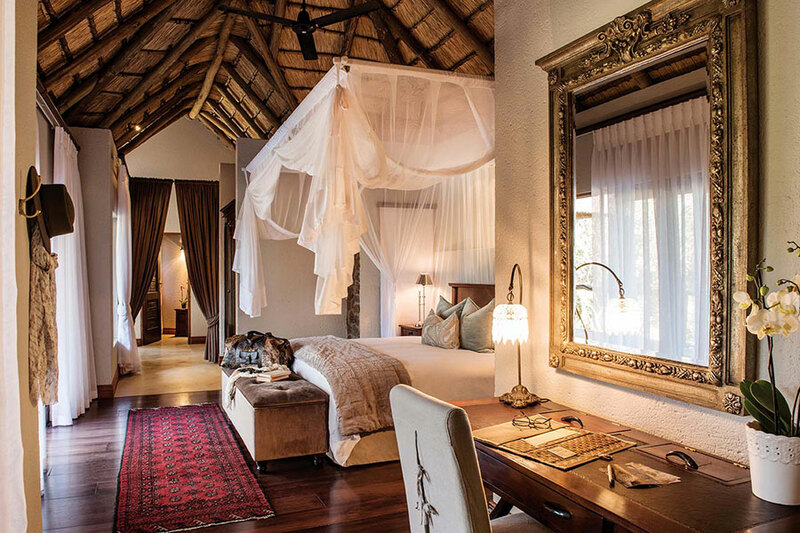 Settle into your dreamlike luxury suite with thatched roof, earthy tones, and vibrant accents. A few short steps from your suite, down a sandy path, you’ll find sun loungers and an inviting open beach. These calm waters are ideal for swimming, snorkeling, and diving. During your stay, enjoy a sea kayaking adventure and a romantic sunset cruise in a traditional dhow. 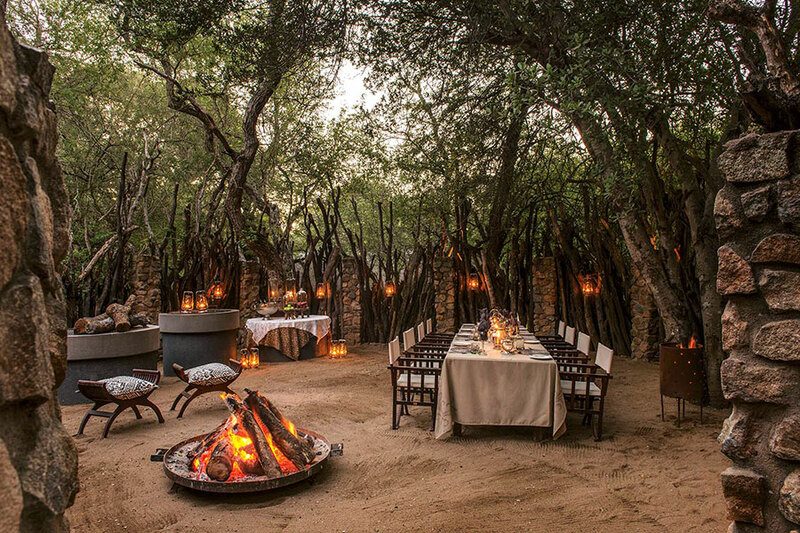 You can also opt for a private picnic in a secluded area, a scenic helicopter flight, a romantic horseback safari, or simply lounge on the pristine, golden beach. Each evening, enjoy a succulent seafood dinner on the beach. Today ends your romantic escapade. A helicopter will transport you from the dreamy island back to Vilanculos Airport, where you’ll board your flight back home. 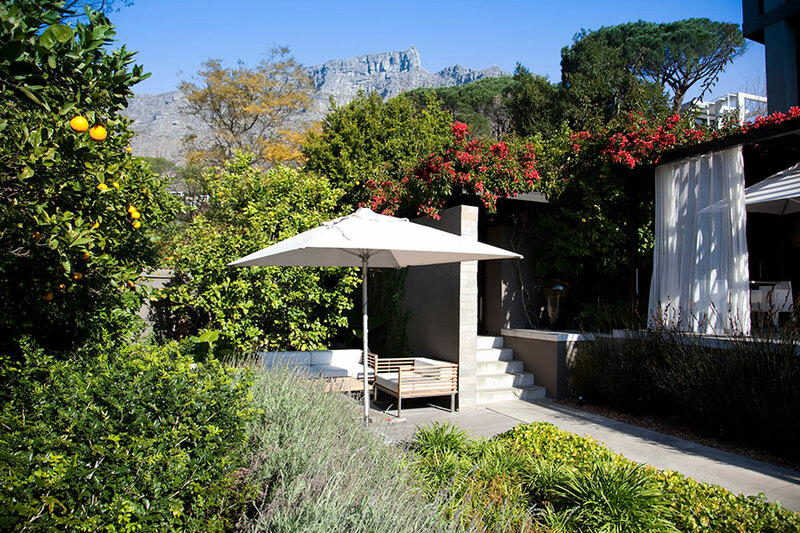 4 nights Kensington Place, Cape Town – includes breakfasts. Whilst in Cape Town, be sure to visit the Bascule Bar at Cape Grace for an enjoyable and informative whisky tasting, with views of the V&A Waterfront and Table Mountain in the distance. 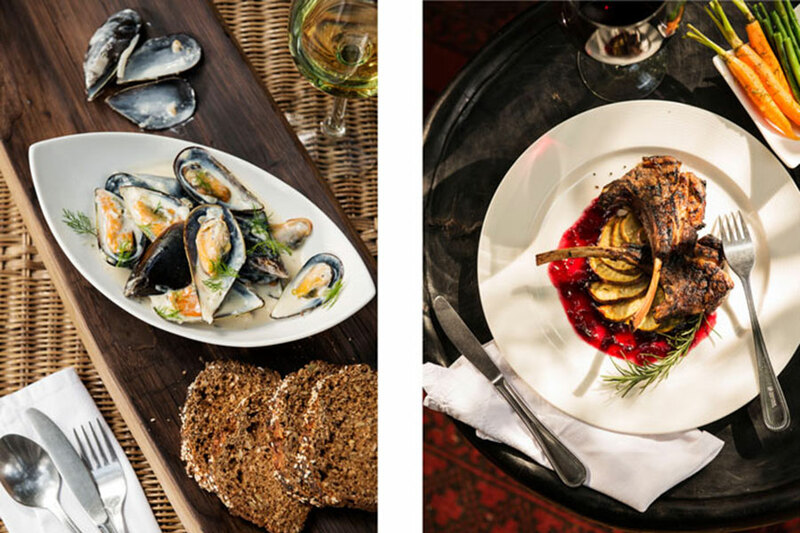 Whether a whisky novice or connoisseur, you will not be disappointed, and you will be even more delighted with the special food pairings that accompany several of the offerings.